Back by popular demand, the September Awareness Guide is here! In the month since we last did this, the Washington Nationals still have an enormous division lead and thus are still not exactly appointment television. With that in mind, there are a few things to follow the last four weeks around baseball besides updates on Bryce Harper’s physical, and mental, health. By the time you read this article, it’ll be September. As we all know, that means rosters expand and anyone on the 40-man roster is eligible to be called up. 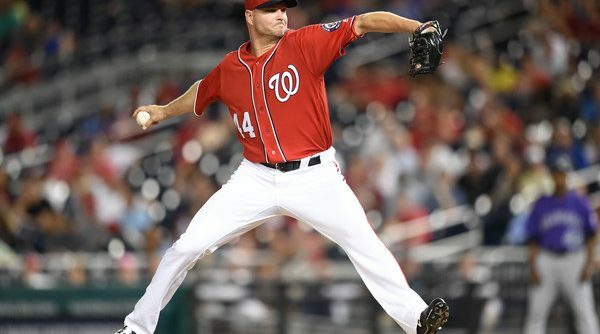 Chief among the certain recalls will be Pedro Severino, the catching prospect who the Nationals are fond of, at least to the extent that they wouldn’t trade him straight-up for White Sox closer David Robertson. The next few minutes of your life will not be spent reading about why Severino is the next Buster Posey, or even why he should be starting games: neither is really true. 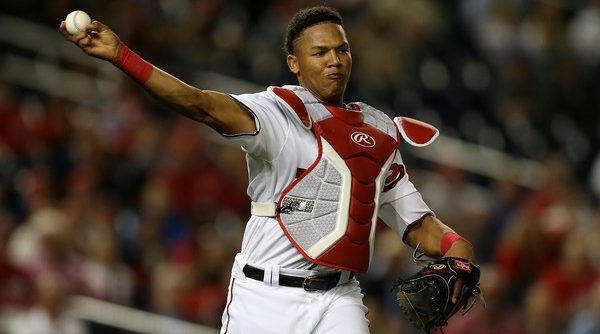 Pedro has found some success at the Major League level which I will discuss in a minute, but his inability to get on base consistently or hit for much power at any level is why he has not been banging down Matt Wieter’s door this season. Instead, this is a condemnation of one of baseball’s worst hitters in 2017: Jose Lobaton. 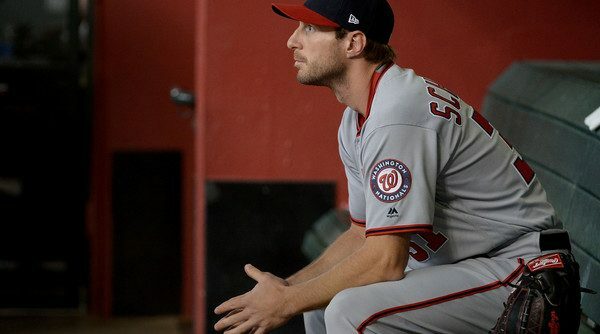 With the injuries continuing to worry Nationals fans even as the division lead is steady at over a dozen games, there are questions as to whether Washington needs some more reinforcements. 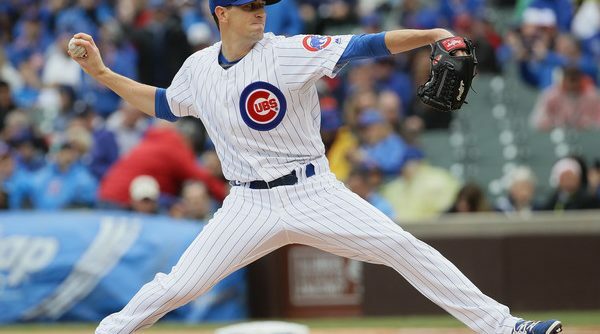 The bullpen has suddenly become elite but with serious questions as to Ryan Madson’s health the rest of year, the right addition could be fruitful. 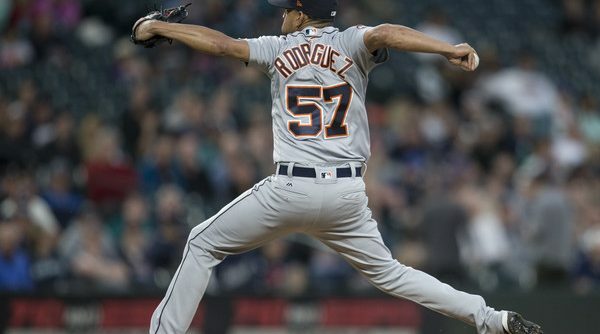 The starting pitching has as much top-end talent as any team in baseball, but injury questions are a big enough worry that another major league arm could ease pressure. 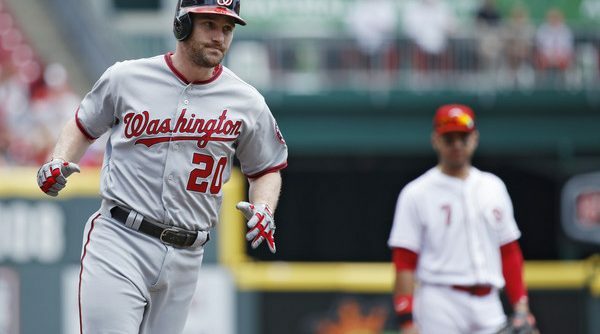 The lineup, filled with replacements, have performed magnificently in the absence of stars like Adam Eaton, Jayson Werth, Trea Turner, and Bryce Harper, but with so many players playing at what seems to be peak performance, a reverse to average could decimate production. Every year in April, I think about how ridiculous the term “dog days of summer” is. How do people become bored and uninterested when it comes to a baseball team they love and every game matters so much and counts the same as any other? Then August rolls around. 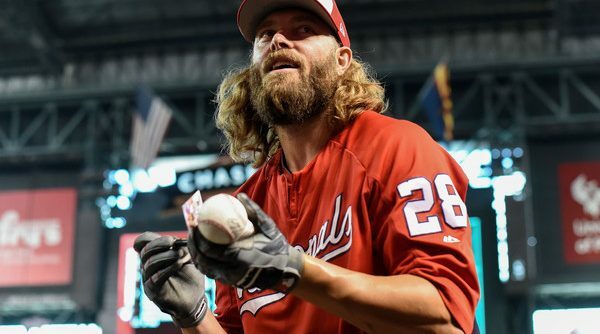 I’ll admit it: I was entirely indifferent towards the result of a Harper-less, Turner-less, Werth-less (no pun intended, but fitting) Wednesday night game against the Angels. As I said to my mom as we drove across the country to move my stuff back into school for senior year, “honestly I’m just listening to the game so I know if anyone else gets hurt.” Granted, part of this comes with the benefit of a double-digit division lead with no real competition for the NL East title since May. 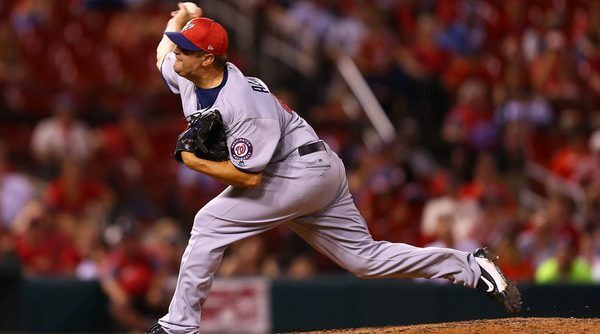 Still, as an aware baseball fan, the games that matter that don’t include men in a curly W are worth following. To help Nationals fans, I put together the August Awareness Guide (with the understanding that unless you have MLB.tv, many of these games can’t be watched) so you can know what scores to keep an eye on over the next two weeks. 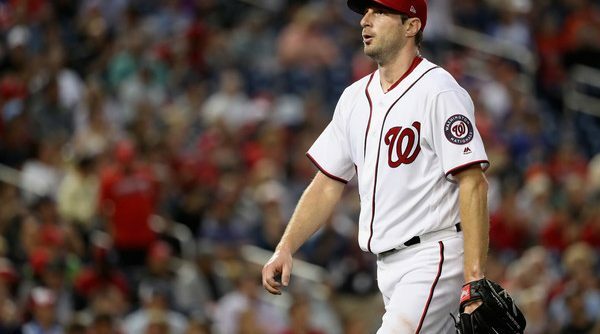 I’d like to start by apologizing for writing this piece one week ago — I didn’t intend for Max and the Nationals to actually try to test how replaceable Scherzer actually is… I have not had good luck with these sorts of posts: On June 8th, I opined that the bullpen was no longer awful. Over the next six days, the pen gave up 18 earned runs. 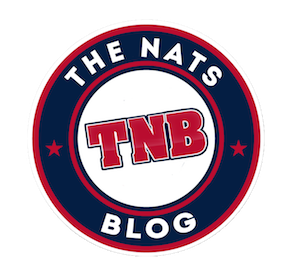 On April 27th, I wrote about how to organize Trea Turner and Adam Eaton at the top of the order. Three days later, Eaton collapsed at first base with a torn ACL. This, of course, doesn’t actually mean anything. Just in case, however, do not be surprised if you see me writing about the Cubs and Dodgers later in the year. I’m a team player, after all. The All-Star festivities are over and the league is settled into a lovely break until July 14th, but there is no rest for fans, media, and team decision-makers. This week you will see plenty of think pieces on what “Team X” or “Team Y” needs to do in the second half to find themselves playing October baseball. 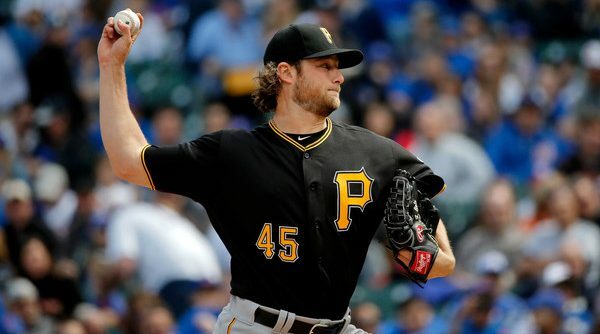 While many are looking ahead to the end of the month and the ever-interesting trade deadline, here we will look at what the next two weeks or so have in store.